Portraits. Posed photos. Still shots. Whatever you want to call them, they're in a category all their own. 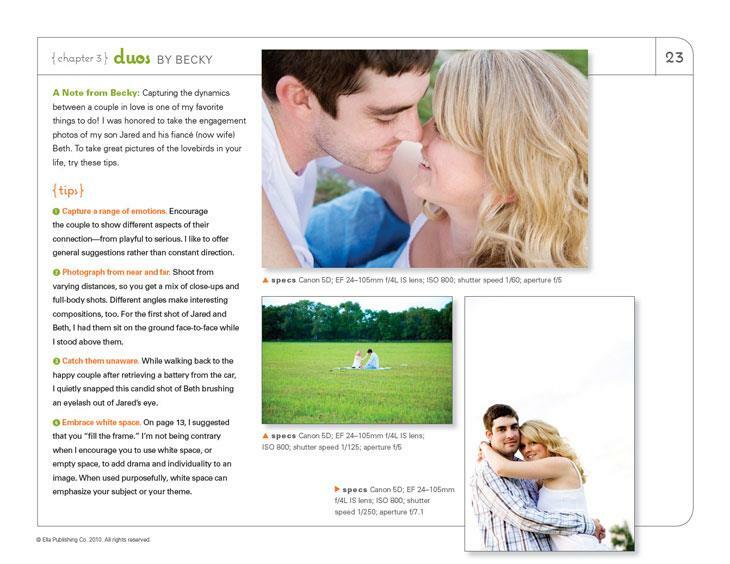 And it's about time you felt more confident with your portrait-taking skills. Picture Perfect to the rescue! 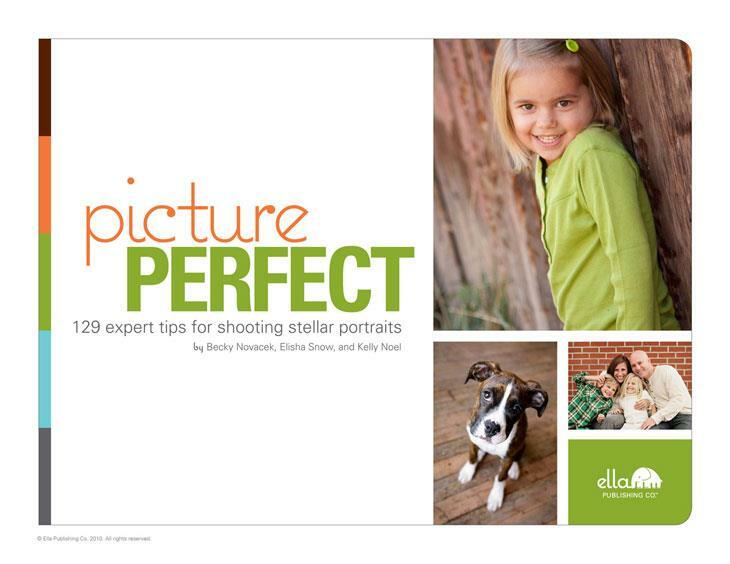 Organized into nine relevant sections (babies, toddlers, kids, teens, pets, adults, duos, trios, and larger groups), this eBook is packed with practical advice that will help you take your photographs to the next level. 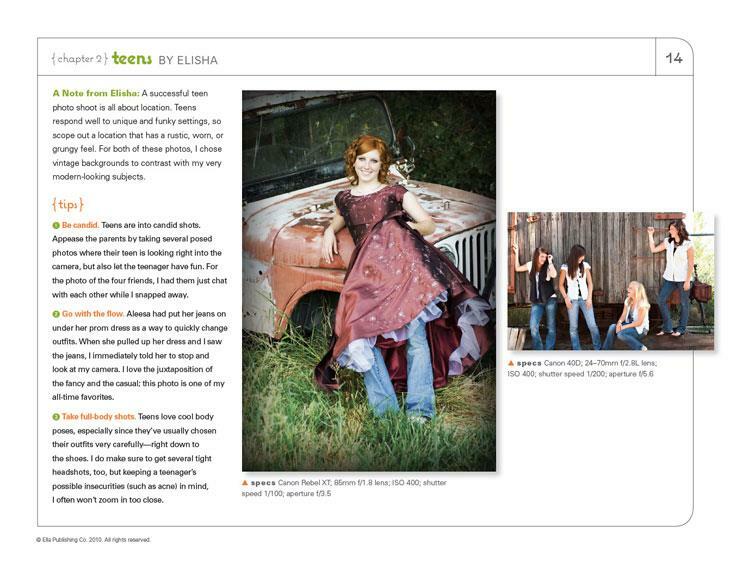 Several of the tips are geared toward those with some experience with semi-manual or manual modes on a DSLR camera. But even if you're a DSLR beginner (or you use a point-and-shoot), you'll learn how to improve your photographs dramatically. Angie Lucas (Ella founder and former magazine editor) and Kelly Jeppson (college writing instructor and freelance writer) met as undergraduates at Utah State University, where both worked as tutors in the on-campus Writing Center. Throughout their 14-year friendship, they've shared a love of reading, writing, crafting, scrapbooking, cooking, gardening, and now running.